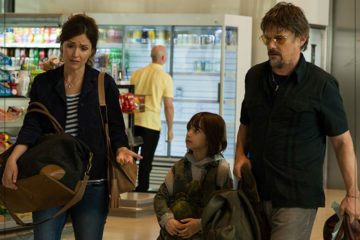 Lorene Scafaria is directing only her second feature length film with her latest being titled The Meddler. For Lorene, this is a very personal film. When she was directing her first film, the wonderful Seeking a Friend for the End of the World, her father passed away. Her mother, who was grieving her husband’s death, left her home in New Jersey and flew out to Los Angeles to be on set every day to support her daughter. For The Meddler, Lorene wanted to pay tribute to her mother for her sacrifice and love, especially during that difficult time. 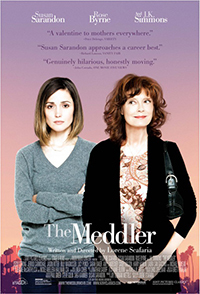 The Meddler, while broadly based on Lorene Scafaria’s real life experience, also deals in broad strokes and small amounts of fiction in order to make the story a more layered film. Susan Sarandon plays Marnie, the woman who, while dealing with her husband’s death, moves to Los Angeles to be near her daughter and start a new life. 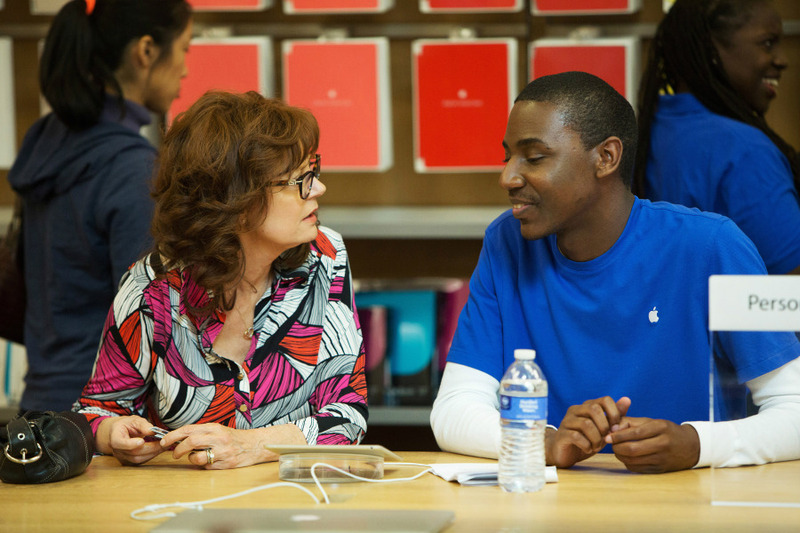 She finds herself a routine and instantly begins meeting the people of her community, especially the Apple Store salesperson named Freddy (Jerrod Carmichael) whom she goes to visit daily for reminders on how to zoom in on her new iPhone, or take a simple picture. While helping her, he gets plenty of advice back on how he should be enrolling in law school, or dealing with his estranged brother Fredo (also played by Carmichael). 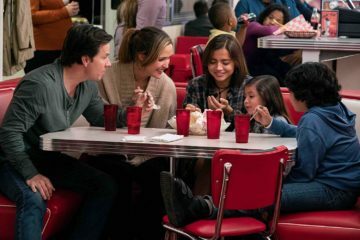 Marnie’s daughter Lori (Rose Byrne) is in a funk, blaming it on her breakup with Jacob (Jason Ritter), but also because she is trying to avoid dealing with the loss of her father. She is withdrawn, even avoiding baby showers from her friends. Marnie is all to happy to call Lori and text her over and over with her new iPhone that she bought from Freddy. Lori simply wants to disappear, but her helicopter mother won’t allow it. Marnie is never shown to be anything but good natured and well-intentioned, despite the fact that she knows no personal boundaries between herself and the lives she is getting involved in. Marnie steps in to help her daughter, even going so far to attend a baby shower as Lori’s “plus-1″ when Lori didn’t even go. Soon she is involved in the lives of Lori’s friends, even when Lori is not. 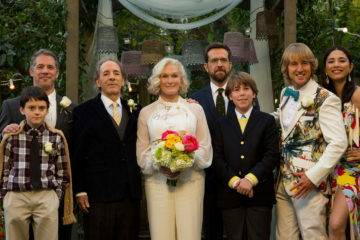 Marnie is paying for weddings for others, driving her Apple salesman to night school, and trying to get her daughter’s ex-boyfriend to rekindle their relationship. Marnie is never shown to be anything but good natured and well-intentioned, despite the fact that she knows no personal boundaries between herself and the lives she is getting involved in. When Lori has to go to New York to be on the set as a writer for a project that she has been working on, Marnie is left to pour her meddling energy into the lives of Lori’s friends all the more. Lorene Scafaria’s real-life mother was apparently barred from this set, unlike when she was on set so much during Seeking A Friend for the End of the World bringing her own chair each day. 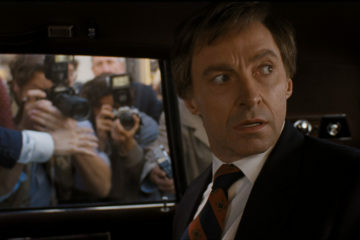 Lorene says that for this film, it was just so personal that she didn’t want her mother seeing how she was being portrayed until she saw the final version. Susan Sarandon, who does an outstanding job in this film, even went so far to personalize her portrayal of Lorene’s mother by wearing her actual wardrobe, giving the film a feel of authenticity that you can’t duplicate with movie costumes and wardrobes. In a part that deviates from Lorene’s real-life experience with her mother, Marnie meets a man that goes by his last name of Zipper. Zipper is an ex-cop who has found tranquility raising chickens and finding the perfect soundtrack for them to produce eggs for him each day. Incidentally, they seem to enjoy country music. Played by a very subdued J.K. Simmons (Whiplash), Zipper has a relaxed and unassuming nature that meshes well with Marnie’s highly active anxiety that keeps her on the move constantly working in the lives of others. Even Zipper is not immune from Marnie’s advice, but he sees her meddling for what it is, namely her love for people. The Meddler is full of heart. While based on a real-life story, it does a good job of showing you a life you can recognize. We all know the helicopter parents who seek to fly in and rescue the ones they love whenever it looks like they might be in danger, or maybe when they just aren’t feeling like themselves. We also see and recognize that sometimes this overbearing involvement (especially from our parents) is often rooted in nothing more than love. It is hard to hold on to any anger or resentment towards those we love when their over-involment comes from a well-meaning heart. The Meddler ultimately, through the relationship of Marnie and Lori, gives a far better story for Mother’s Day, than the terrible film that shares its name with the holiday. 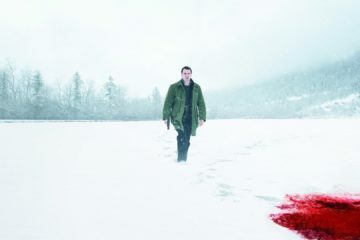 Mother’s Day, the film, is the type of film that one takes their mother to when they don’t really care for her. The Meddler is the type of film you do take your mother to when you do care for her. 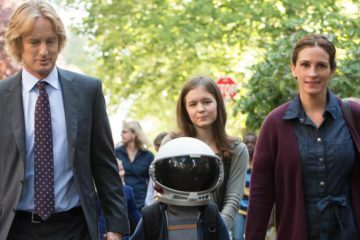 The acting performances (like Seeking A Friend… with Steve Carrell and Kiera Knightley) are subtle, yet nuanced. J.K. Simmons pulled off the best Sam Elliot performance I’ve ever seen by anyone not named Sam Elliot, and yet it is still uniquely J.K. Simmons, who is great in almost anything he does….including those Farmer’s Insurance commercials. The Meddler is really going to be a sleepy film that will touch the heart of the audience, and provide some decent laughs. It deserves to be the go-to Mother’s Day film, but Sarandon’s Stepmom co-star, Julia Roberts, is trying to have that title to herself. 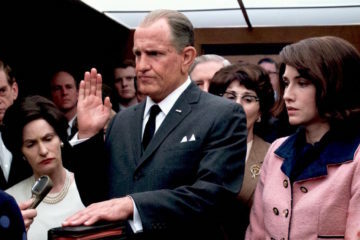 Lorene Scafaria has shown that after two films, she has what it takes to write and direct strong female characters, and films that address big issues like loss and grief in a way that still manages to keep its optimism despite staring into the abyss of life sometimes. Her subtle humor found in the mundane details of life lead us to believe her stories as ones that we can, at a minimum, identify with, if not champion. The Meddler in this film is Marnie, and she has a heart we should all emulate. Hopefully she finds an audience.